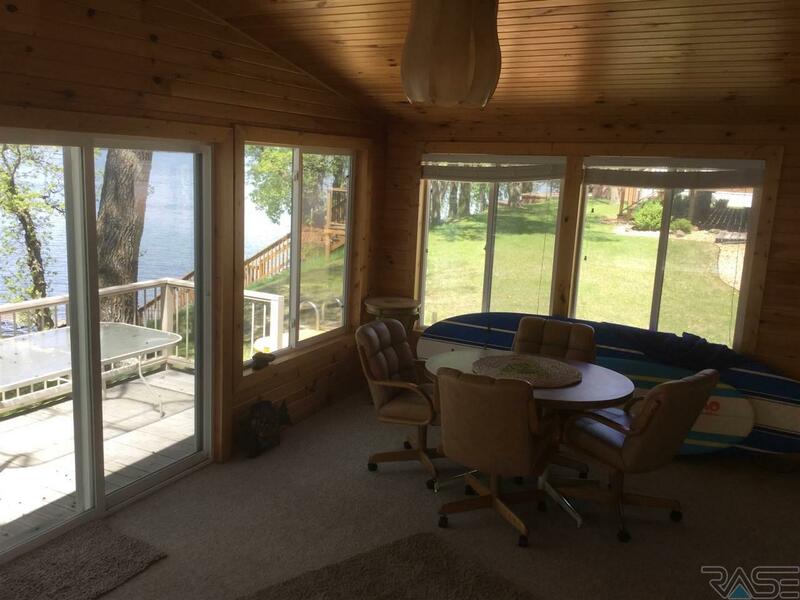 Welcome to this charming Lake Cochrane cabin featuring 3 bedrooms and 1 full bathroom, this cabin has it all from maintenance free decking to beautiful views from the comfort of the sunroom! 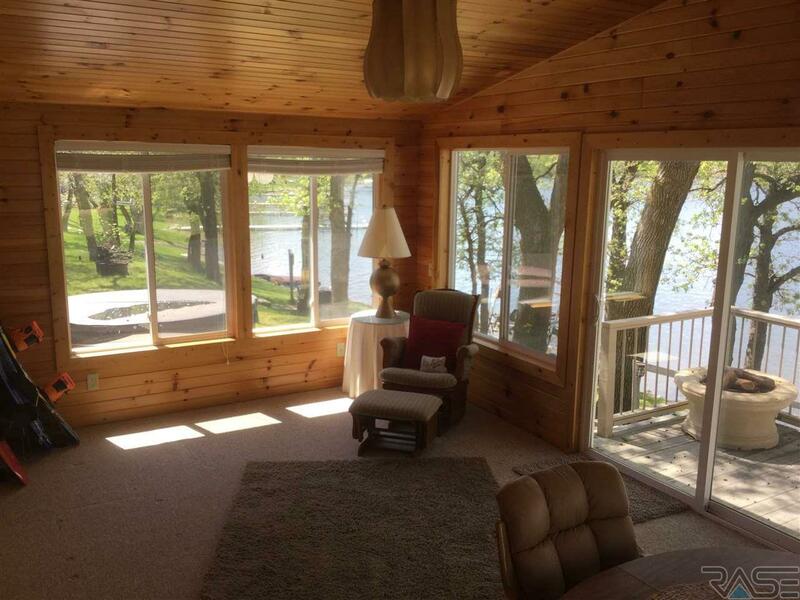 You will fall in love with this cute cabin once you see it! 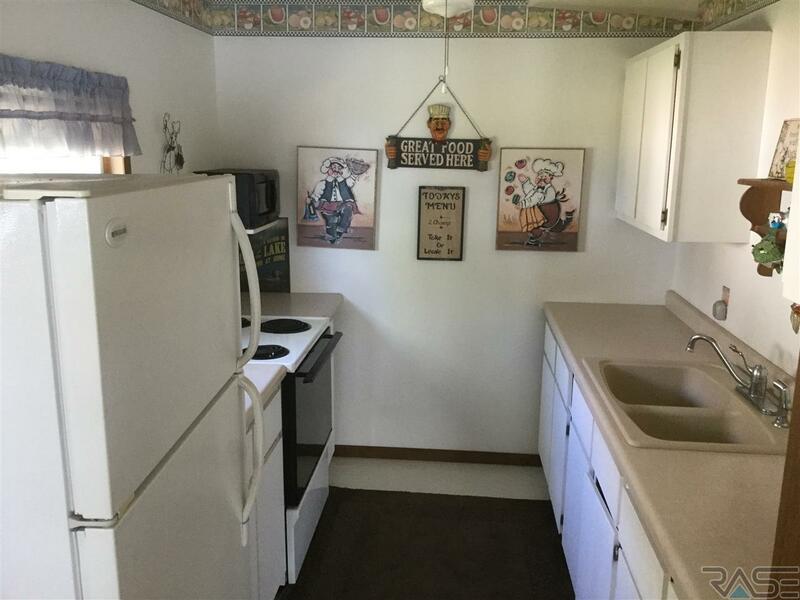 This cabin is priced to sell! Come and take a look before it's gone. Listing provided courtesy of Jon Gorder of Wilson O'brien Realtors. 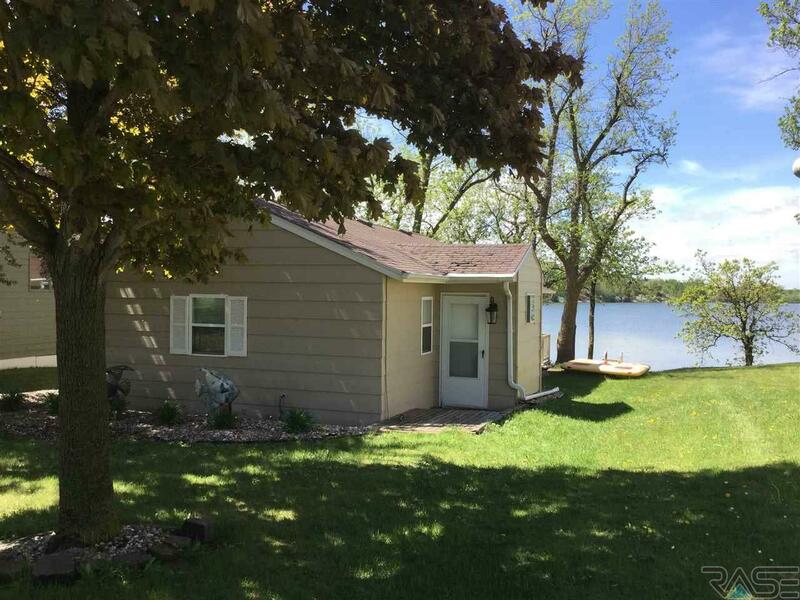 © 2019 REALTOR® Association of the Sioux Empire, Inc., Multiple Listing Service. All Rights Reserved. Information Deemed Reliable But Not Guaranteed.